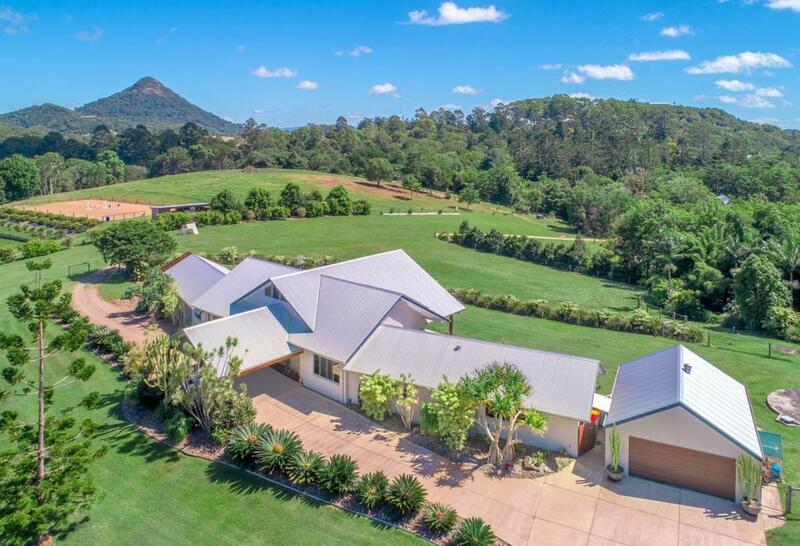 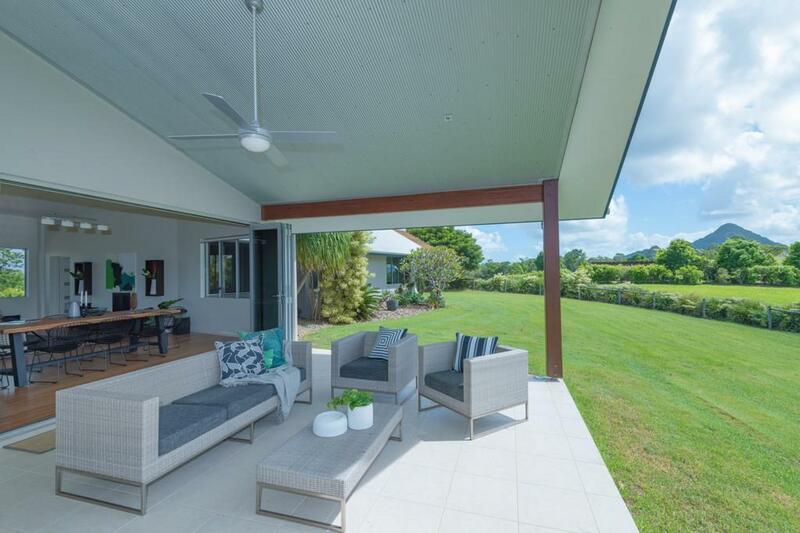 Elevation and outstanding views are just the start for this magnificent abode set on 3 level acres at one of Noosa hinterland's most sought after addresses. 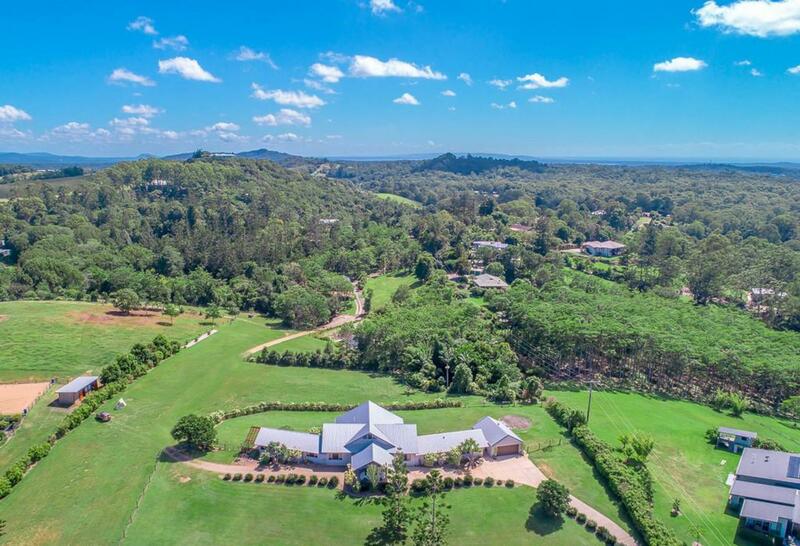 Designed by architect Jacques Retif and master built with Phil Campbell, the 430m2 executive style home is intelligently planned for our idyllic weather and lifestyle and will suit all types of families. 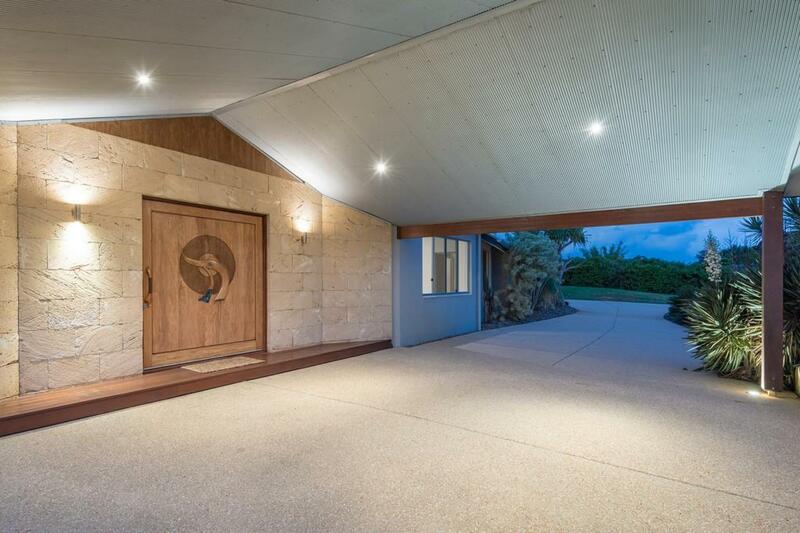 Impressive porte cochere entry and stunning limestone walls flank the wide entry to the home that offers plenty of relaxed living and lounging spaces. 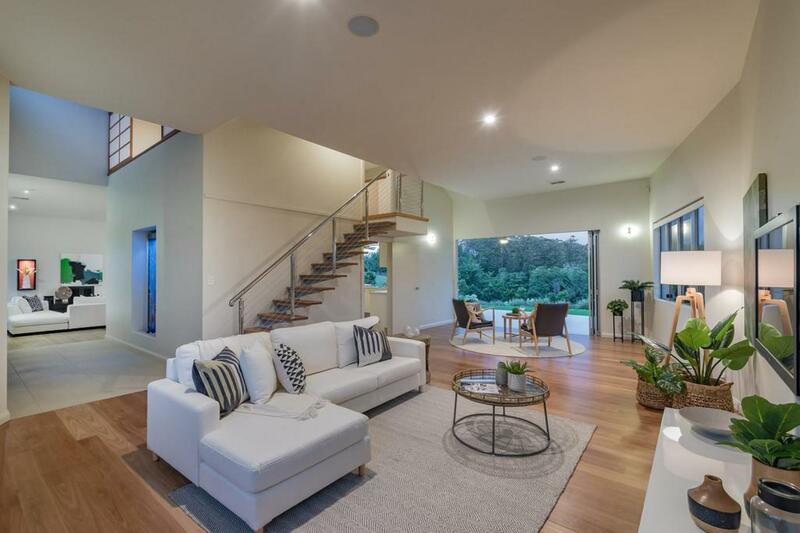 Easily blended with the outdoors through walls of glass bi fold doors, these substantial spaces also enjoy soaring ceilings for loads of natural light. 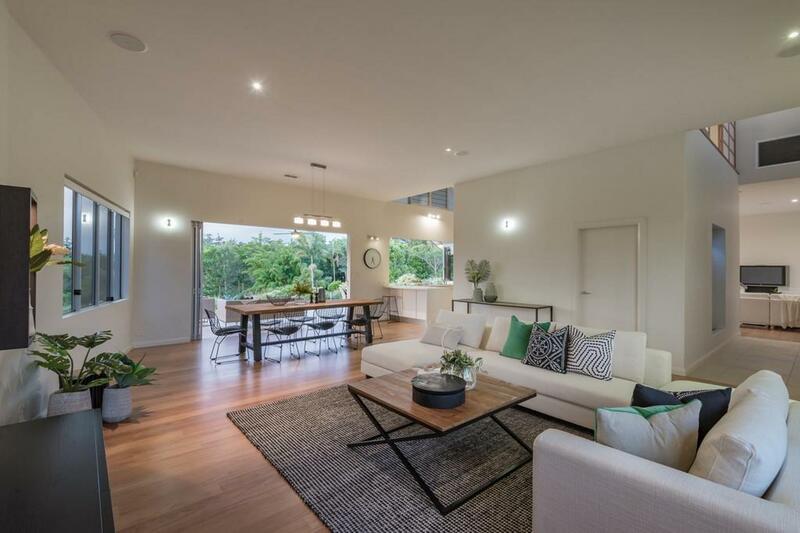 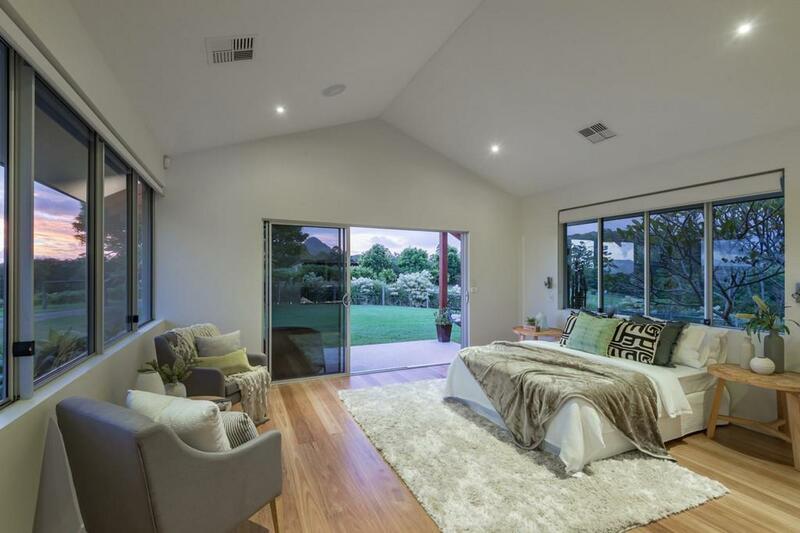 Gorgeous blackbutt timber floors are everywhere with the expansive north facing covered outdoor area tiled for practicality. 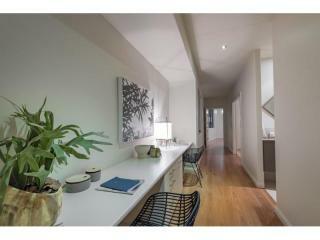 Even the well appointed kitchen is a statement in size and central to the action, a real entertainers delight. 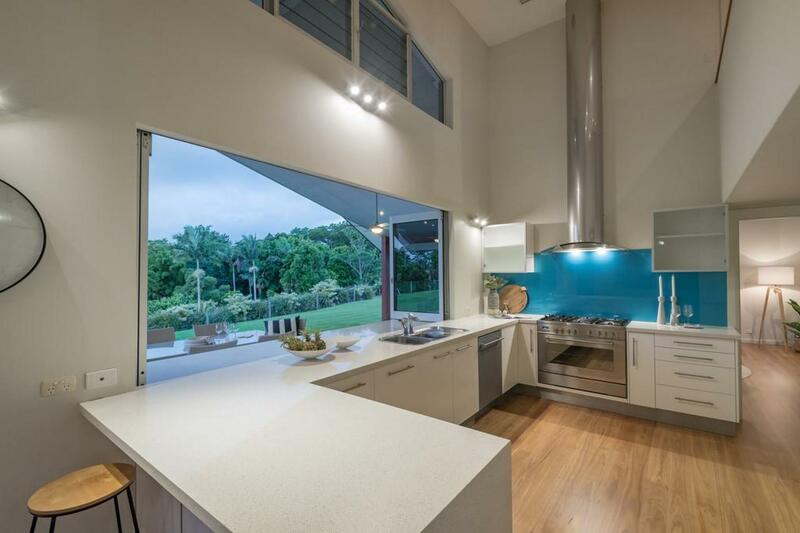 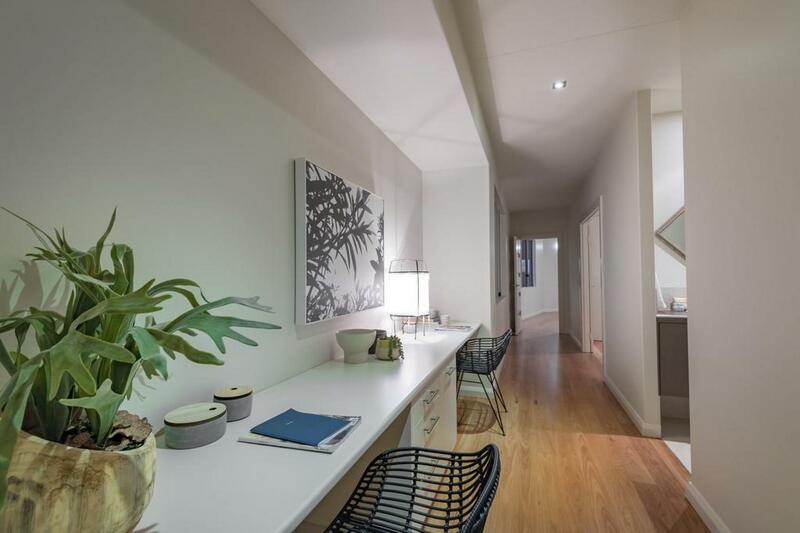 Bifold windows here reveal the connection to the outside servery plus there's a fantastic walk through pantry with even more storage! 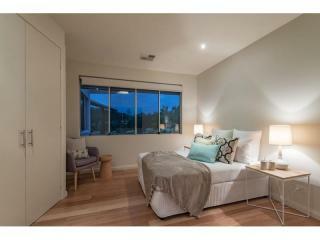 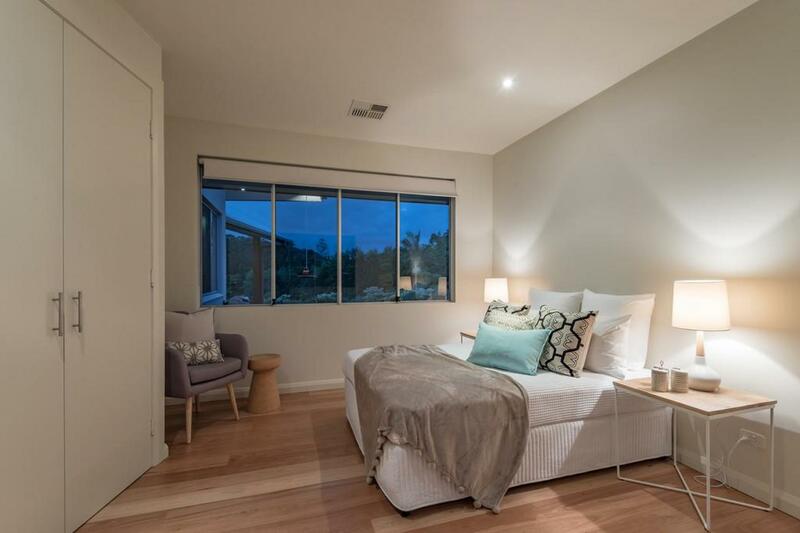 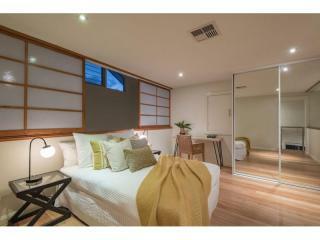 All bedrooms are generous in size with the guest room on a mezzanine level that may mean they never want to go home. 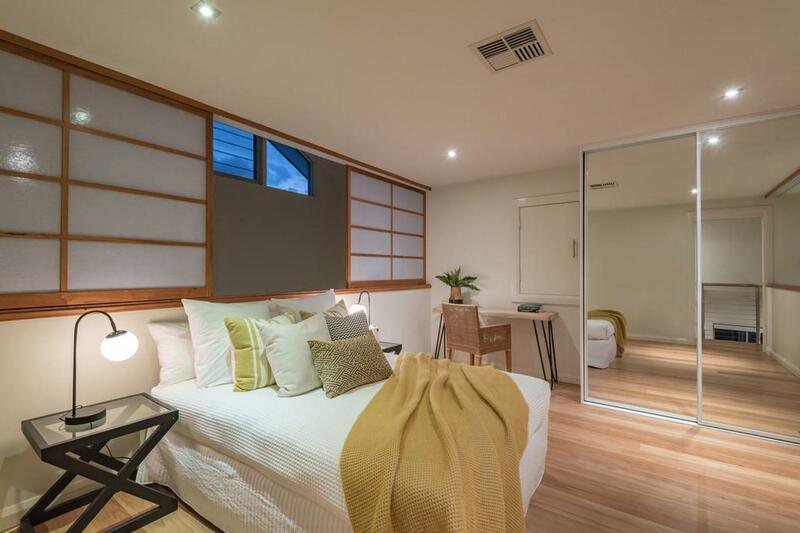 The main bedroom is more like a suite with spacious ensuite and its own private patio, to relax and enjoy the peaceful outlook. 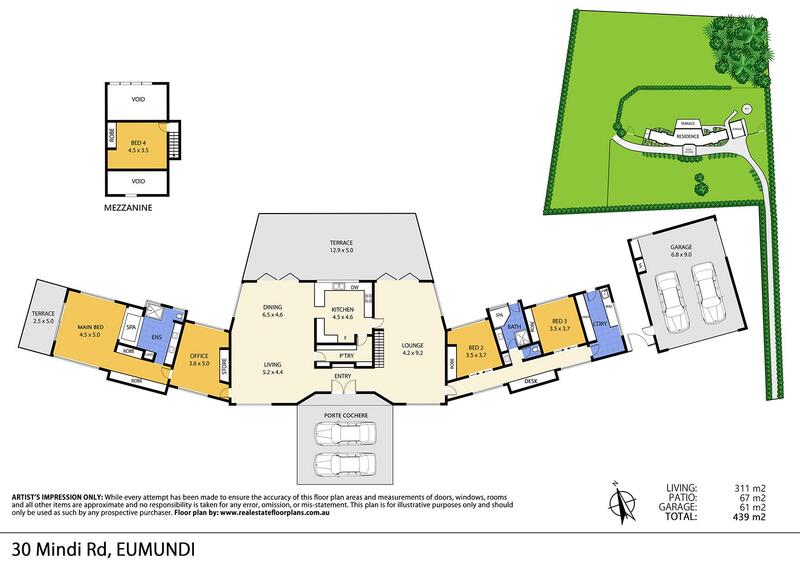 The home office was also built in such a way that it could easily be made into a 5th bedroom if so desired. 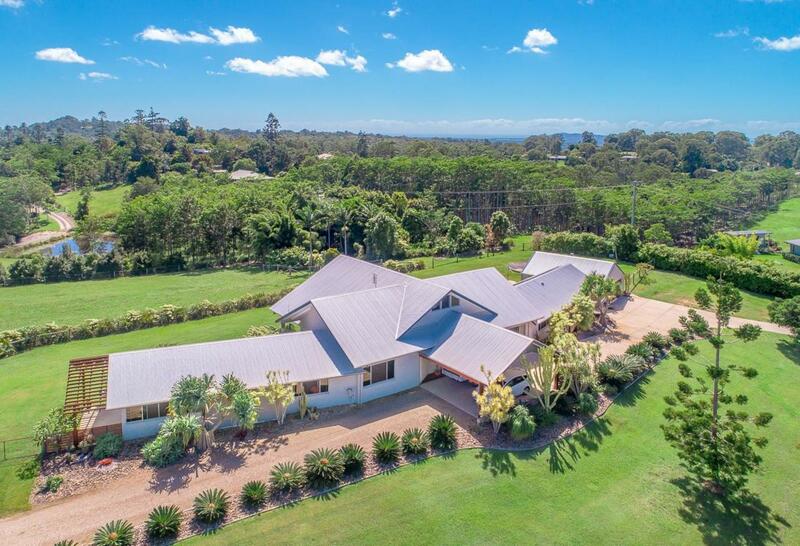 Other notable features include children's study area, sound proof internal doors at beginning of each wing, divine new guinea rosewood pivot door at entry with waterfall feature, 6kW solar panels, home alarm system, vacuum maid, intercom to automated gated entry, ducted air conditioning, landscaped driveway and gardens, fencing and so much more. 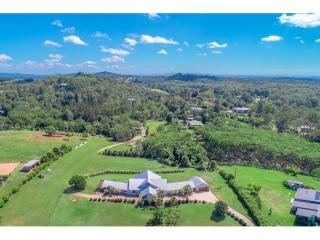 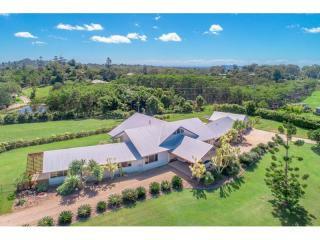 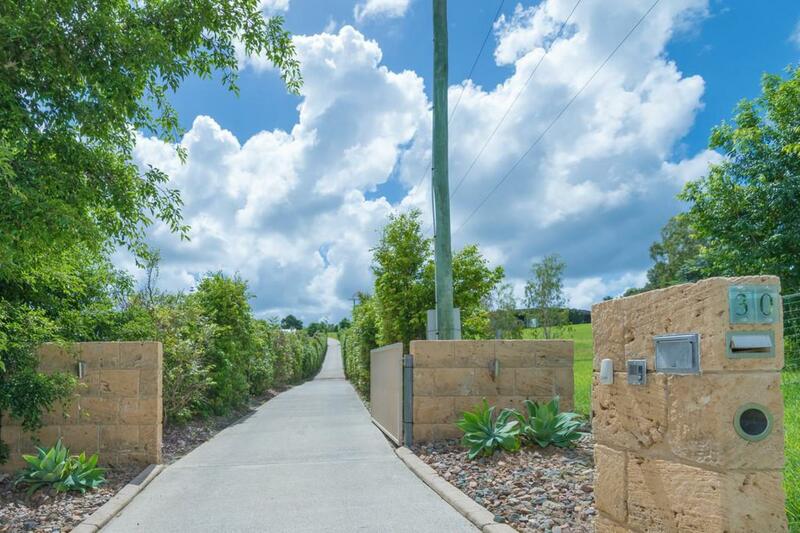 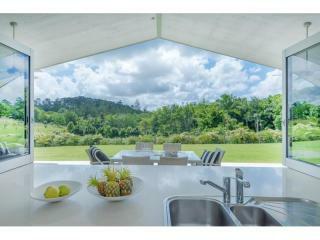 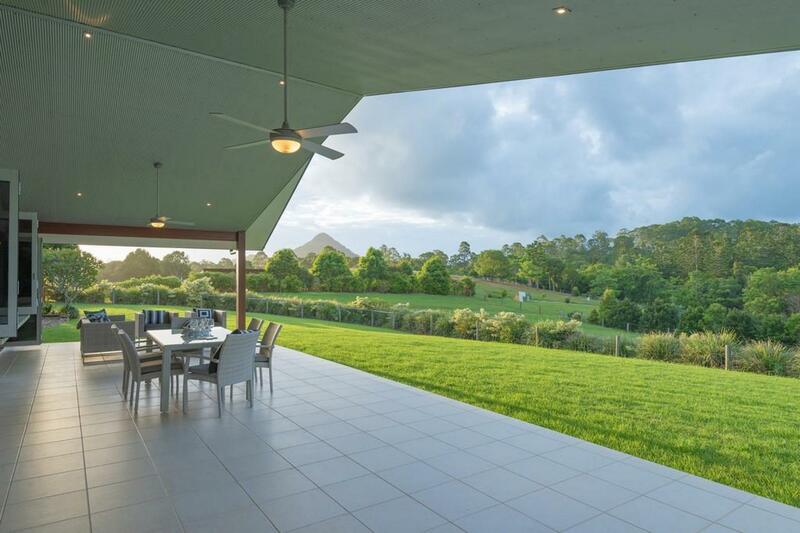 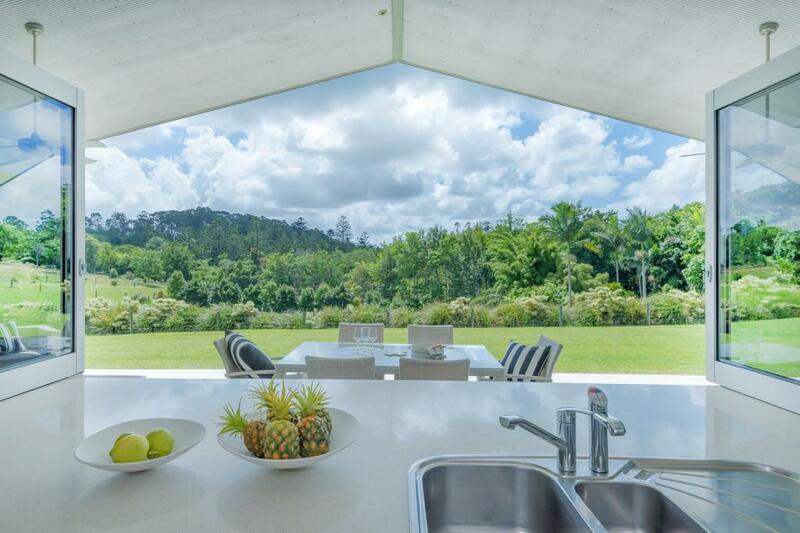 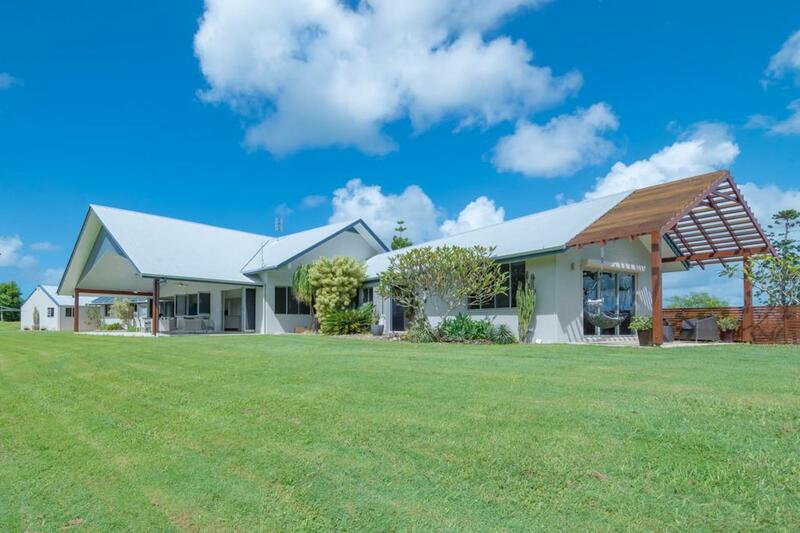 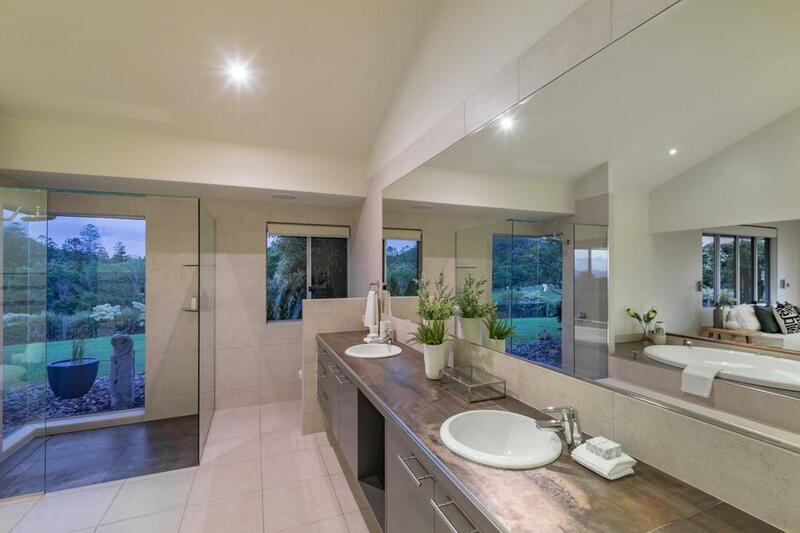 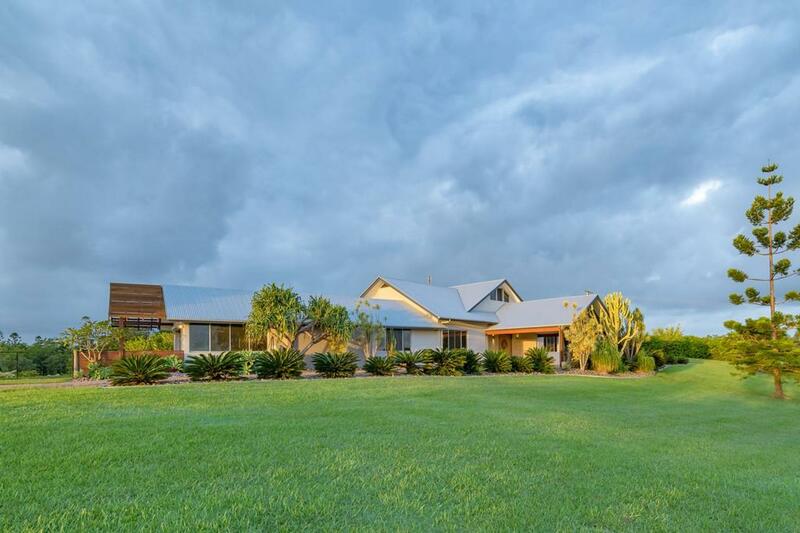 Outside the land is orientated to take in the stunning vista that is Mt Cooroy however the long distance panorama continues everywhere you look, even down to the Glass House Mountains. 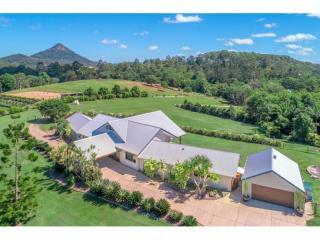 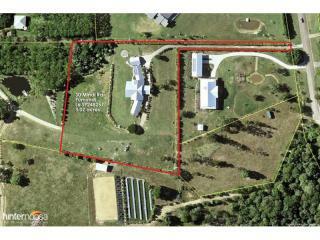 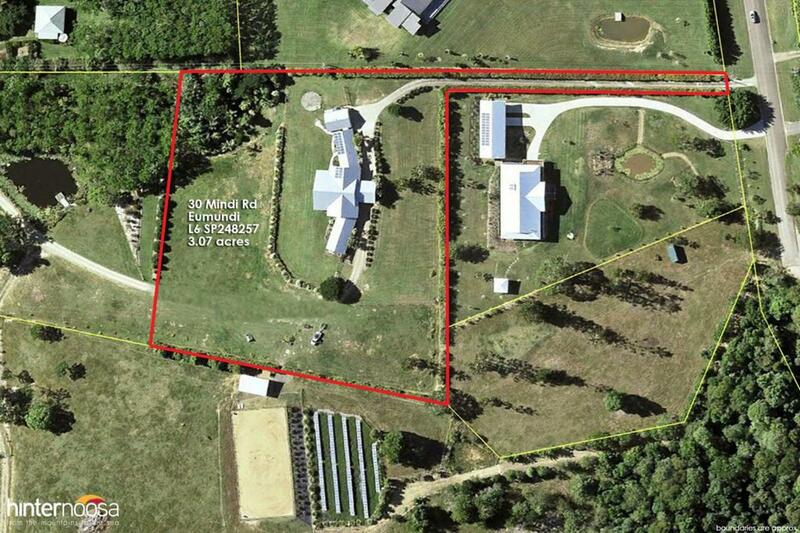 There's plenty of room for a pool, tennis court, helipad or even a horse or pony! 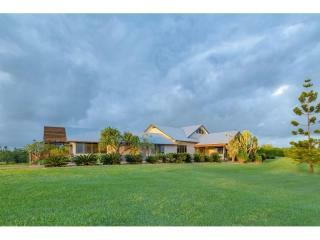 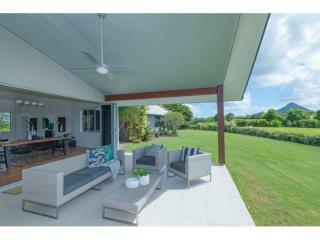 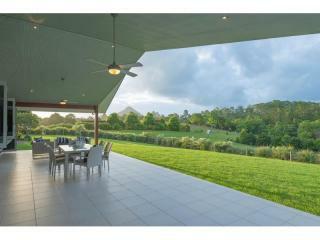 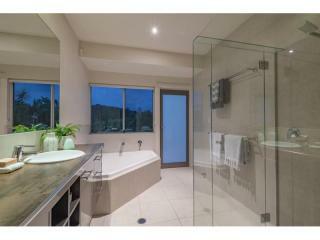 All this in an enviable location just 15 minutes to the beach and under 30 minutes to the airport. 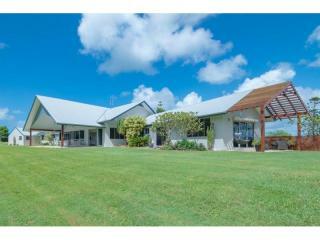 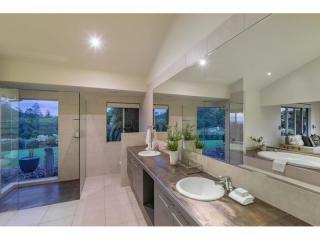 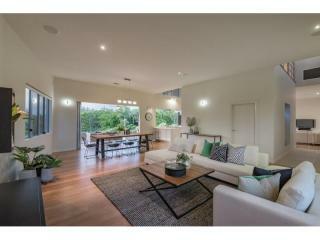 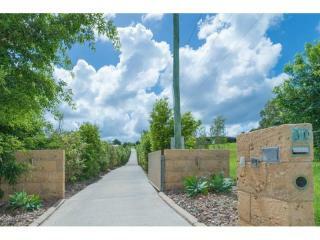 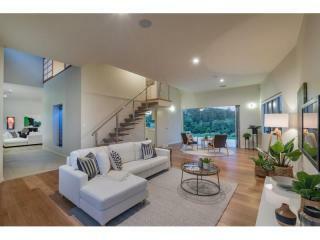 First time ever offered for sale, this outstanding property could be the one you have been searching for? 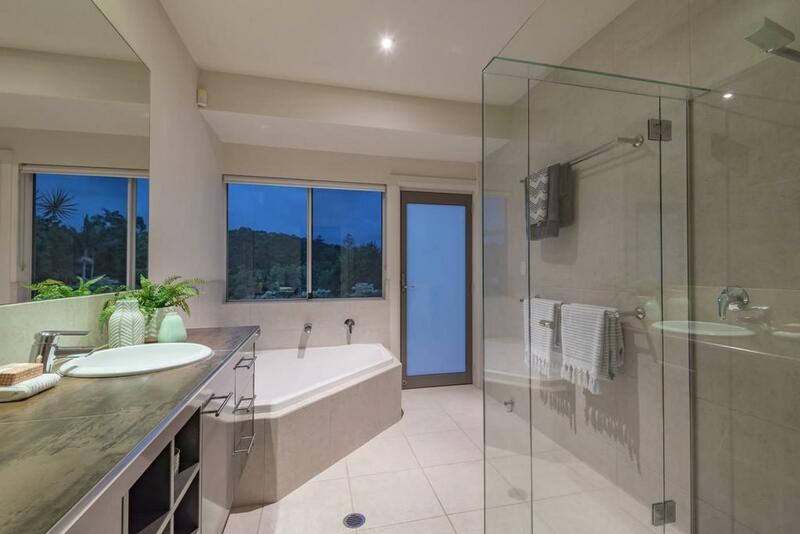 Make time to inspect now.